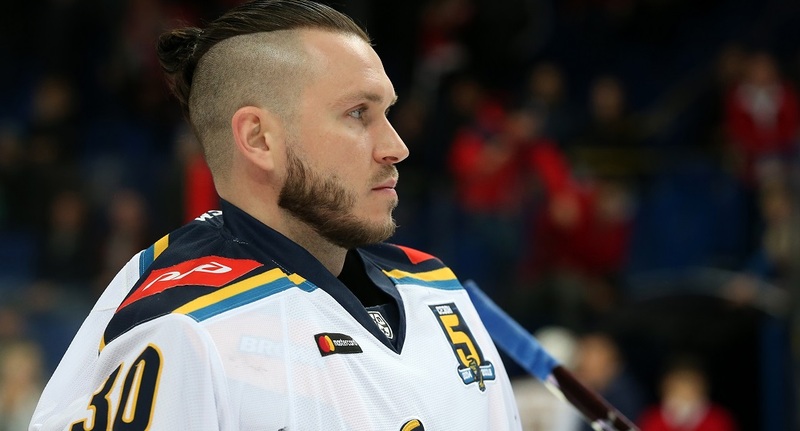 The Division Teams at the 2019 KHL Skill Show and All-Star Game in Kazan will be captained by goalies: Julius Hudacek, Konstantin Barulin, Jakub Kovar, and Igor Bobkov. 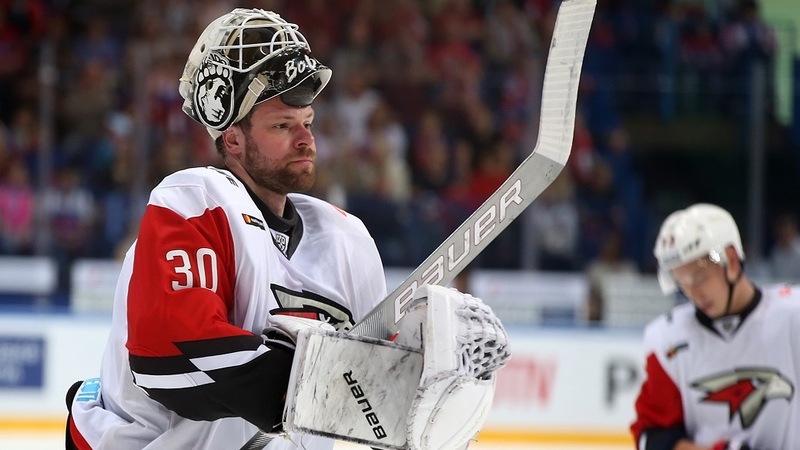 For the first time in the KHL All-Star Game history, the four division teams will be captained by goalies. Once again, the event will explore new patterns to please the fans better. KHL.ru captured the goalies’ comments. - Being appointed as the team’s captain has been a huge surprise. I have never heard of a goalie-captain, even at All-Star Games. For me, it’s a tremendous honor to be a captain for players such as Nikita Gusev. Moreover, I have never tried a similar thing. The players that best impersonate a captain’s qualities are for me Miroslav Satan and Zdeno Chara. They are players with a prominent authority and can inspire their partners both on and off the ice. They perfectly know when it’s the right time to reprehend or support a player. I will also have to work with the refs! I already took part in an All-Star Game, last year in Astana. It was incredibly great, and the arena was packed. I enjoyed the event a lot, and I could also have a significant psychological boost. I hope that the arena will be sold-out in Kazan too. The people in Kazan loves and understands well the game. I am eager to participate in the shootout contest, but I am also ready to think something special to entertain the fans. - Am I a captain? That’s something new! I think that I was picked because of my abilities with the languages. Other than my native Czech, I talk well both in Russian and English. Thus I can even be a translator if needed. I know that not often goalies get to captain hockey teams, but I have experience in the field. As a kid, I tried many sports, but I was mostly playing hockey and football. Until I was 15, I was playing both with success, but when I had to pick, I chose skates and stick. I was often selected as a captain in team sports, thus I know what it means. In Avtomobilist I’m not a captain, but I usually take the role, since our captain – Nigel Dawes – does not speak Russian. Sometimes it is needed to talk to the team in the locker room, for example, during the intermissions when the result is not in our favor. In these cases, you need to be emotional with your teammates, and if often works! 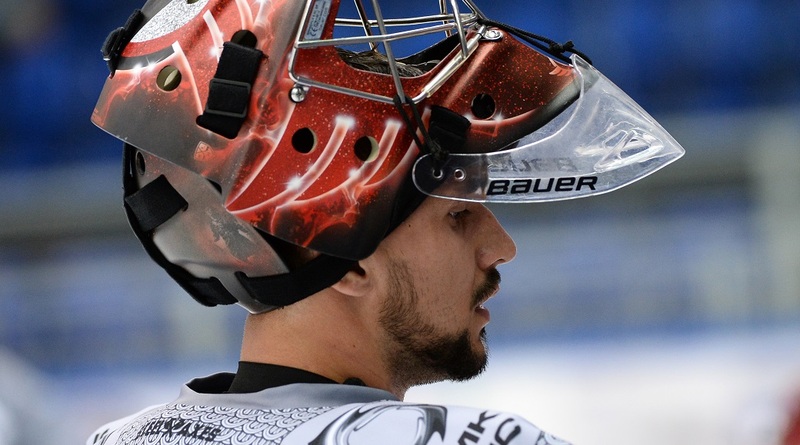 - First of all, it’s great to have the opportunity to play at the KHL All-Star Game. Especially so as the event is in Kazan, a city that is always close to my heart. Being a captain is an honor. I think that any goalie dreams about being a captain at least once in his life. I am no exception. Of course, it’s a huge responsibility, but I have been told many times that I have what it takes to be a good captain. We still have time before the All-Star Game to think about how to get in the role and support the team correctly. By the way, I do it pretty often in the locker room. I believe that the fans will have lots of fun. I remember the All-Star Game in Chelyabinsk when I tried scoring in a shootout. However, the refs didn’t count it because, according to the rules, a goalie cannot cross the red line. Now I’m a captain, though, so the rule won’t apply! - Being part of the All-Star Game is an honor to me especially since I’m now a captain! I think that the All-Star Game is an excellent entertainment for the fans, the whole week is full of events. It’s a show for the fans, who will have a chance to watch at their idols in a more relaxed atmosphere. I like the format of today’s event, much more than what it was before. I am not thinking about something special for the All-Star Game, but now I am strictly thinking about the regular season. Once we get to Kazan, however, we’ll know what contests we’ll take part in. I am sure that once there, something good will cross my mind.